There are always points in your career — and your life — in which you want to move forward. You want to improve; you want to feel inspired and reach new goals. Perhaps you want to qualify for a promotion, finish your degree, or enrich your life through learning. Whatever your motivation, a quality education can be the catalyst to get you where you want to go. It’s OAPFF’s mission to give you every advantage to get ahead. That’s why we’ve partnered with Eastern Gateway Community College. Through the OAPFF Free College benefit, you and your family members can now earn an associate degree completely online–for FREE. 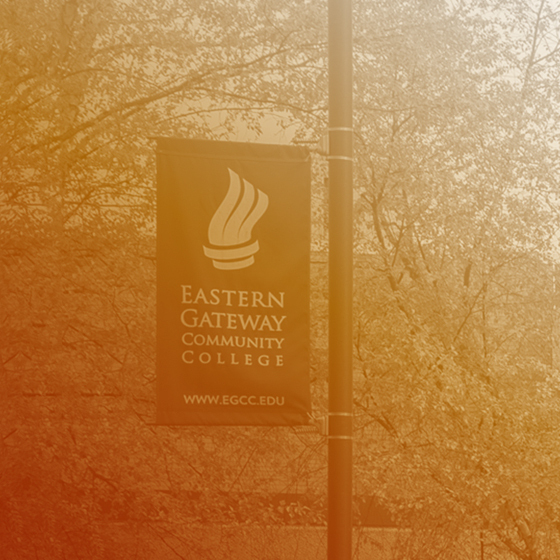 Eastern Gateway is an accredited community college, a member of the University System of Ohio, and is one of the fastest-growing public colleges in the country. It’s an open-access public college governed by the Ohio Board of Regents and accredited by the Higher Learning Commission.